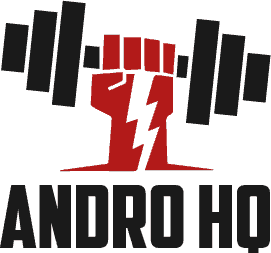 Andro HQ is a supplement review site created for informational purposes. This site does not accept any form of cash advertising, sponsorship, or paid topic insertions. You may rest assured that any and all reviews expressed on topics or products on this site are based entirely on honest facts, opinions, findings, beliefs, and/or experiences concerning those topics or products. However, this is in part an affiliate-based site and portions of it’s content include links through which the site may earn revenue in the event that the product or service reviewed is bought. This helps cover expenses that keep the site up and running .